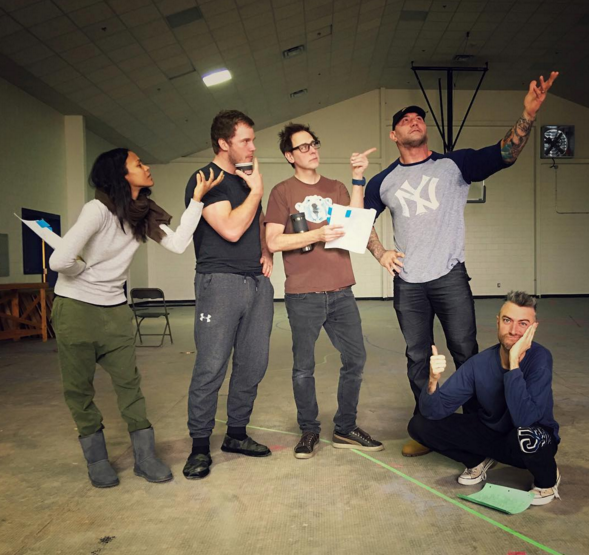 “Using Bautista as an example of good acting during rehearsals for #GotGVol2. I imagine it is a ton of fun working on the set of this film. So it seems the next film is all about finding Quill’s dad, which brings us to the new casting – Kurt Russell. Now his exact role has yet to be confirmed with many already assuming Russell will play the dad in question. However which character from the Marvel universe this will be is still speculation with the idea that Gunn may not be sticking to comic canon that would put J’son, also known as ‘Jason of Spartax’ as the father. Other casting announcements include Pom Klementieff as Mantis. The half Vietnamese half German girl was left at a Temple by her father to be raised by the alien Priests of Pama, a sect of the Kree. Trained in Marshall Arts, Mantis has been a member of a number of teams including Avengers and Guardians of the Galaxy in comic history – even coming up against Thanos. Elizabeth Debicki and Chris Sullivan have also been confirmed new cast members but with no information on their characters. 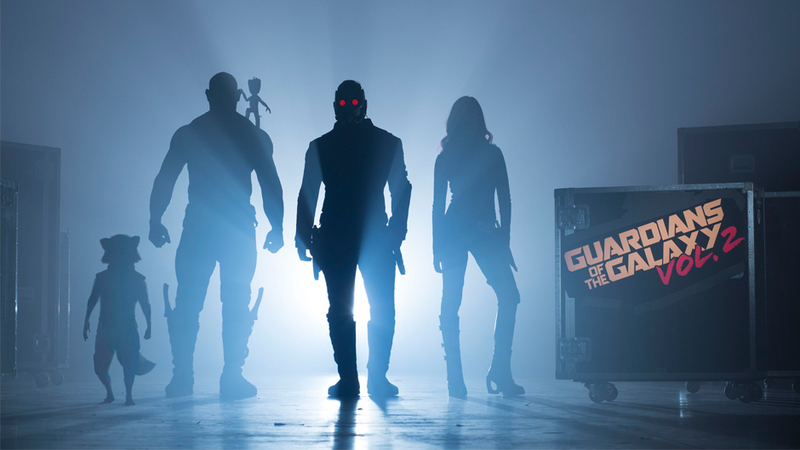 Chris Pratt, Zoe Saldana, Dave Bautista, Michael Rooker, Karen Gillan, Vin Diesel, Bradley Cooper, Sean Gunn are all returning to their respective roles with James Gunn also confirming the return of Nova Prime, Glenn Close. Guardians of the Galaxy Vol. 2 is slated for release in April 2017, which feels long way away. We’re looking forward to the next few months of more snippets and announcements but with the outstanding success of the first movies soundtrack, the thing I’m looking forward to most is those songs on Mix Tape Vol. 2, I could do with something new in the car.